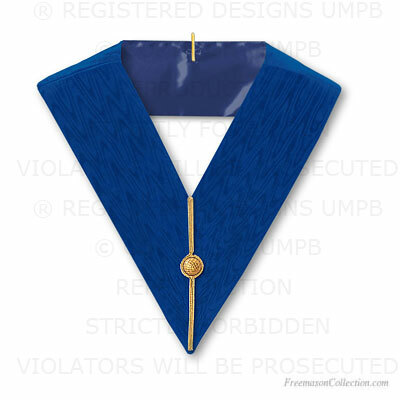 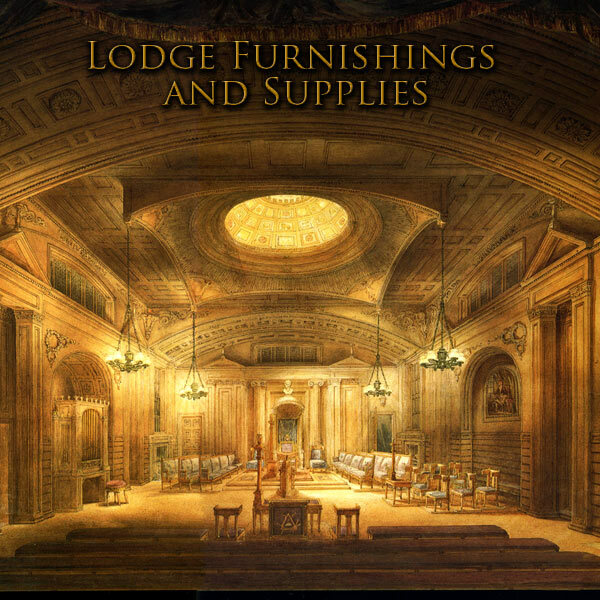 Grand Lodge Regalia. 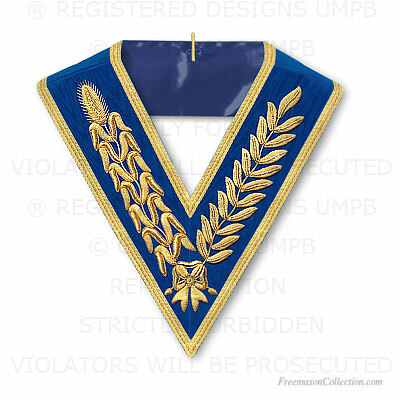 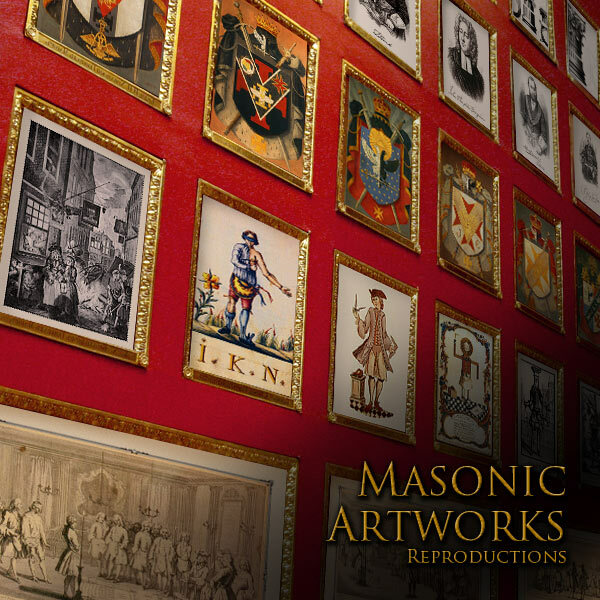 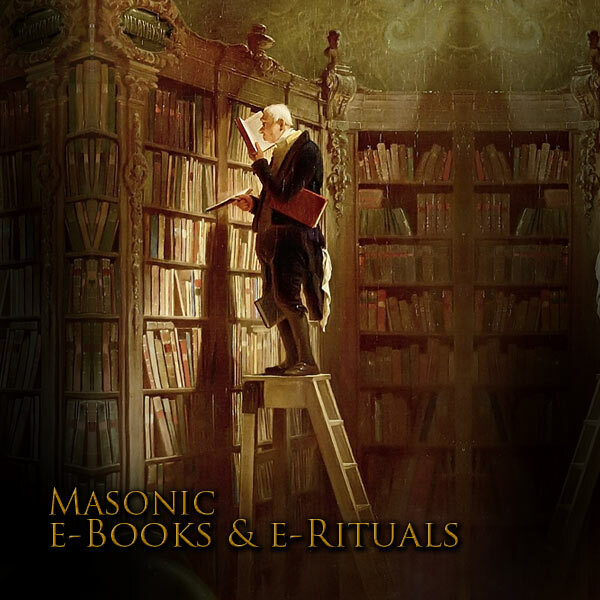 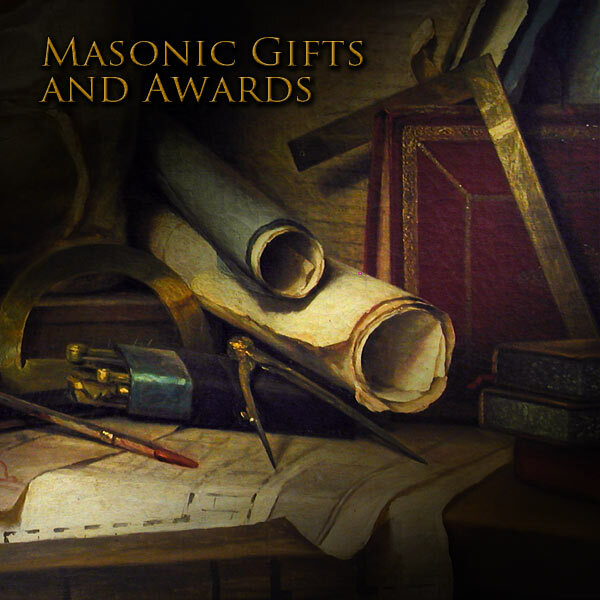 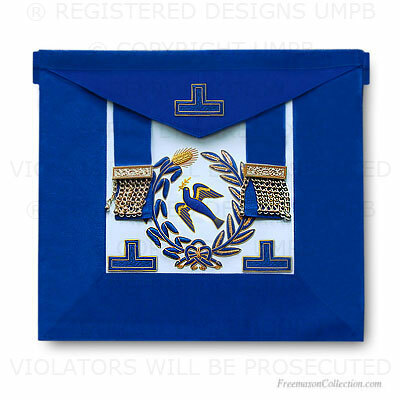 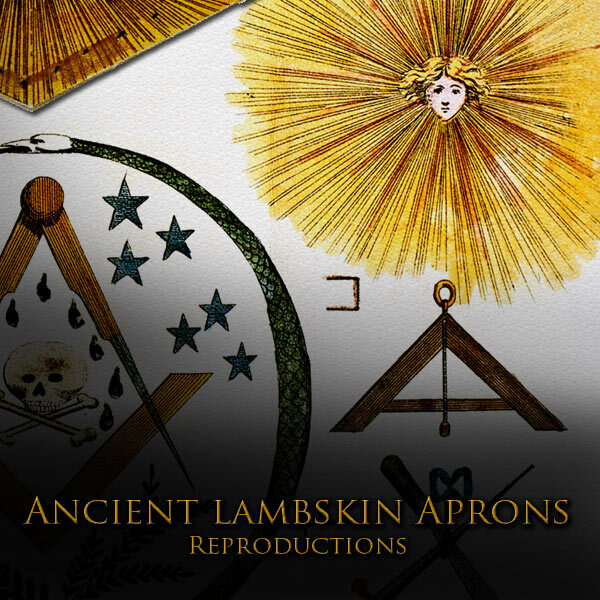 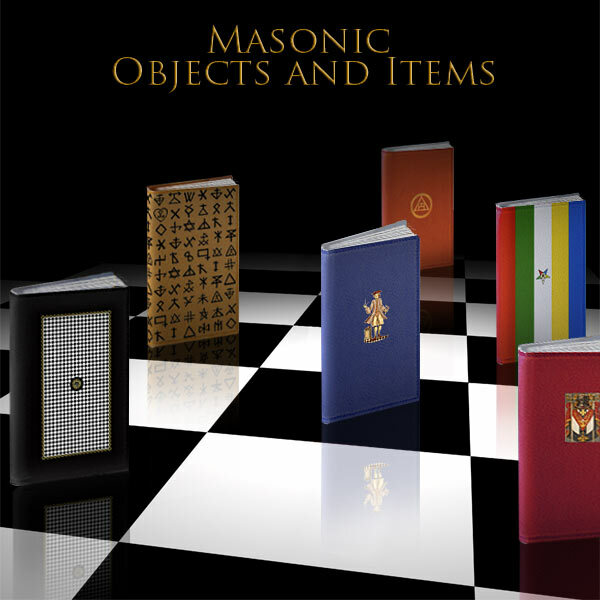 Masonic Regalia. 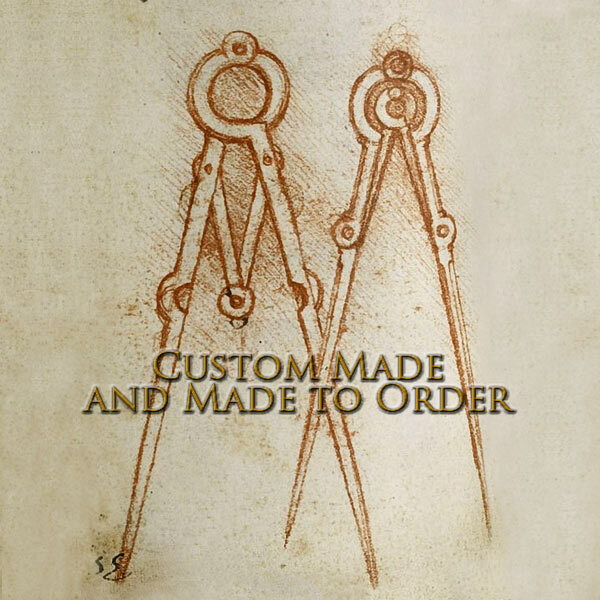 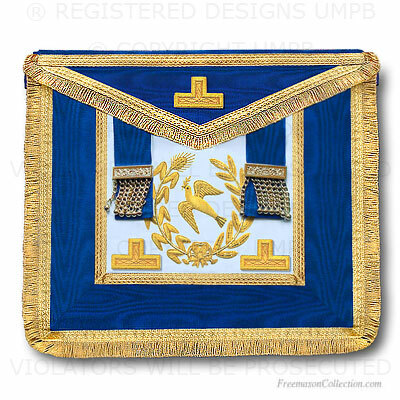 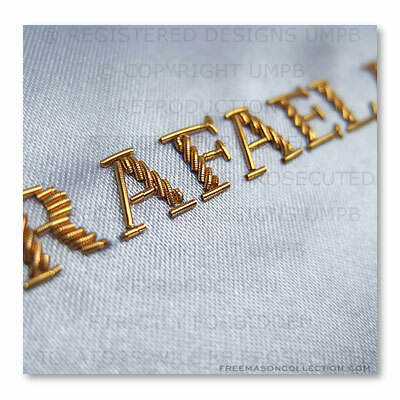 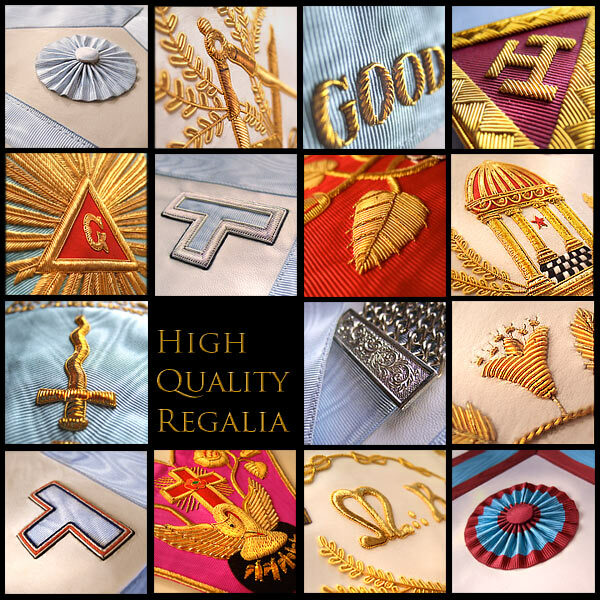 Grand Rank High Quality Hand Embroidered Aprons by Freemason Collection.